Park District of Highland Park recently issued the following announcement. 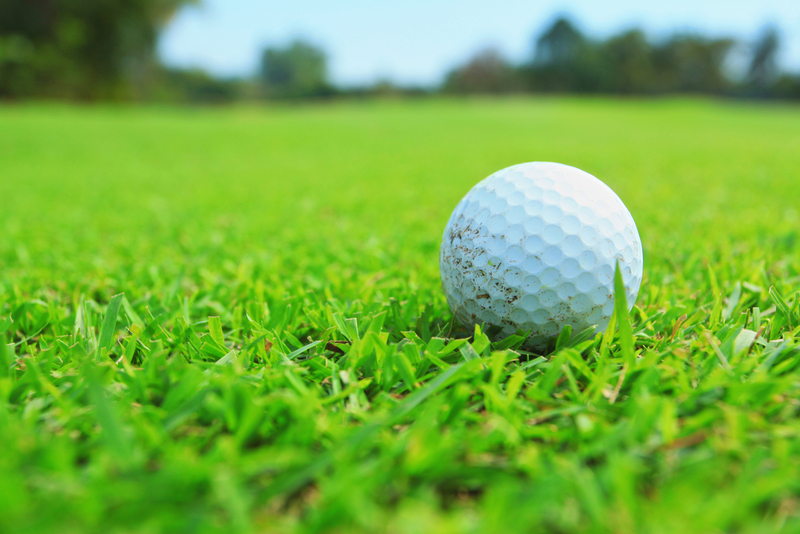 Park District of Highland Park resident golfers will receive Northbrook Park District resident rates* at Sportsman’s Country Club and Practice Facility until Sunset Valley Golf Club re-opens later this summer. Sportsman’s Country Club is located at 3535 Dundee Rd, Northbrook. *Contractual services and programs at Sportsman’s Country Club, including food service, and lessons are excluded from this offer.